Festival 108 provides a container in which attendees can expand their conscious networks. 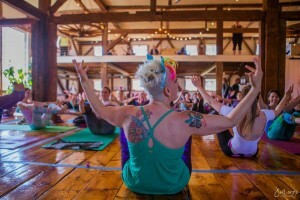 Through the power of yoga, live music, mouthwatering eats and healing therapeutics, fest-goers will experience a fun-packed day full of everything needed to deepen or begin a holistic practice. In between meditation, dancing, laughter and perhaps even a little bit of happy crying, Festival 108ers are destined to cultivate inner peace. MOYO’s Festival 108 is the perfect destination to nourish yourself and enjoy a break from daily life. 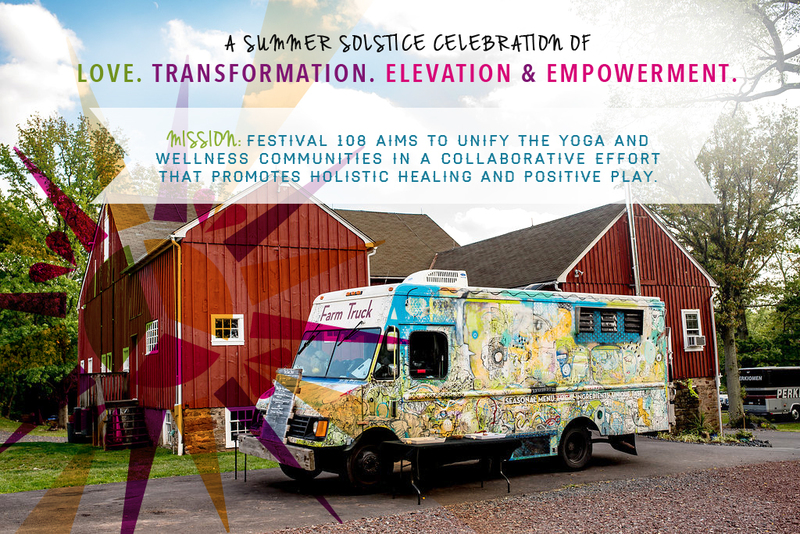 Join us, June 18th, for a Summer Solstice celebration (rain or shine) in our warm and inviting community! All children under the age of 12 will be admitted for free and can expect an awesome time in their very own Kids’ Tent! Tickets are nonrefundable, but may be transferred. 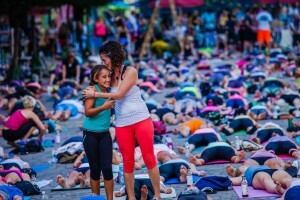 YOGA :: Festival 108 brings world-renowned and local teachers together to share their passion of the joy of life through classes and workshops in a diversity of styles — creating a holistic yoga experience for the most advanced or beginner yogi. MUSIC :: Healing music will fill the property throughout the Festival with various performances. Local and national artists are featured. COMMUNITY :: Festival 108 unites the community by showcasing local retailers, artisans, charitable organizations, holistic healers and other businesses to keep the local community thriving.  Festival 108 is a substance-free event. There will be NO alcohol or chemicals permitted on festival grounds. As part of MOYO’s commitment to community, Festival 108 will be donating a percentage of profits to Team, Red, White & Blue. 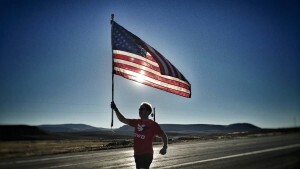 Team RWB is a non profit organization dedicated to helping veterans connect to their communities through social and physical activity. 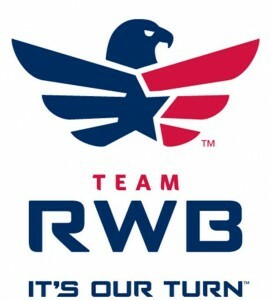 Help us support Team RWB by helping yourself to our event’s world-class yoga instructors, mesmerizing music and inspirational healing experiences. Maura Manzo is the co-founder of Yoga Home in Conshohocken. She is a creative, innovative and intuitive teacher dedicated to empowering all those around her to waking up and stepping into their purpose. Maura is passionate about bringing yoga to many and supporting students in learning how their time on the mat supports the greater practice of their life. 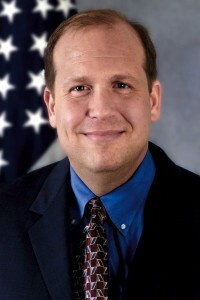 Daylin has quickly become known as the leading progressive voice in the Pennsylvania legislature. He has championed countless important causes including marriage equality, repealing the Voter ID law, environmental stewardship, compassionate and redistricting reform and campaign finance reform. In recent years he has been proud to receive legislative achievement awards from Environmental, Educational, and Animal Rights and Human Rights Organizations. A Deep, Playful and Non-judgmental approach to yoga is what you will find in Natalie’s classes.The goal of the asana journey is to cultivate an acceptance of what already “is” within you. Pre-register to Reserve Your Spot! 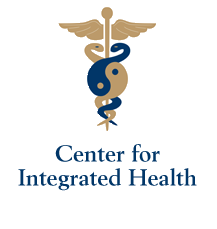 Yoga classes will be available throughout the duration of the event, in multiple locations, across festival grounds. Indoor workshops are capped off at 75 students per class. Pre-registration is needed in order to reserve a place for your mat in one of those classes. Event attendees may register for TWO CLASSES ONLY Classes that require pre-registration have been marked with an asterisk (*) on the line up. Details for pre-registration are included with ticket purchase. View Full Line Up Here!